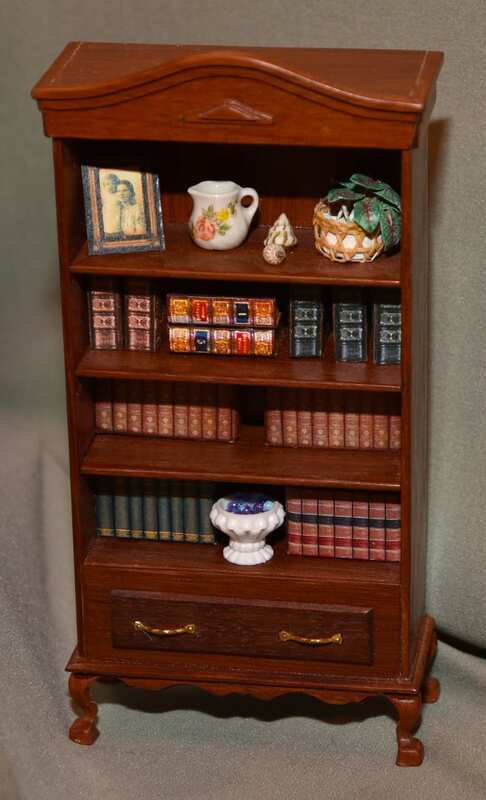 Home » Crafts » Popular Articles » UK » MINIATURA – THE BIG SHOW FOR ALL THINGS TINY! 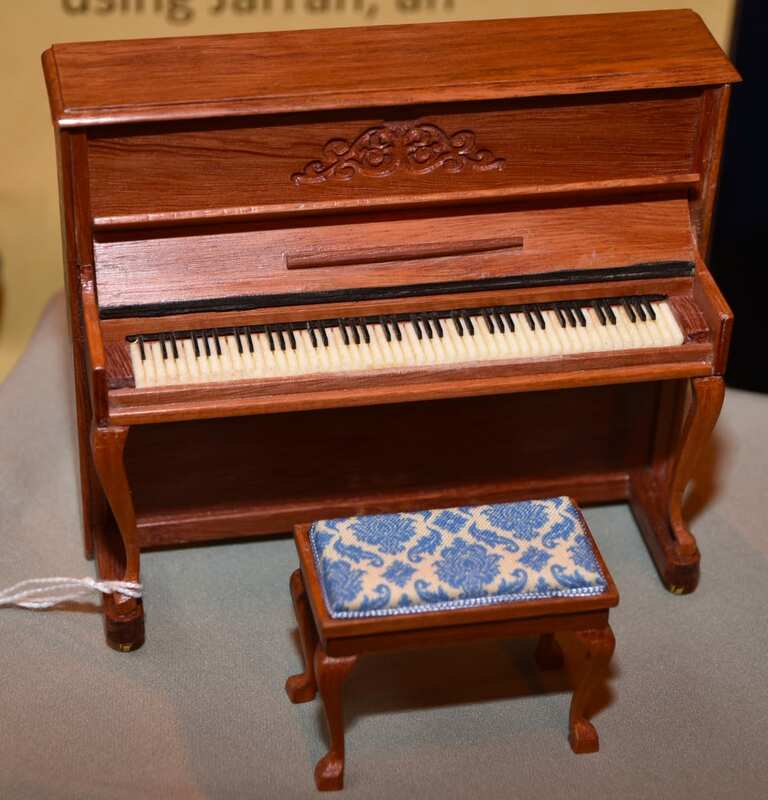 Miniatura – it’s a big show, with a big following featuring the tiniest of perfectly proportioned, beautifully crafted everyday household objects. This weekend, 2nd-3rd April 2016, sees the Miniatura show once again at the Birmingham NEC, bringing with it the very best artisans from the world of miniatures from all over the world. 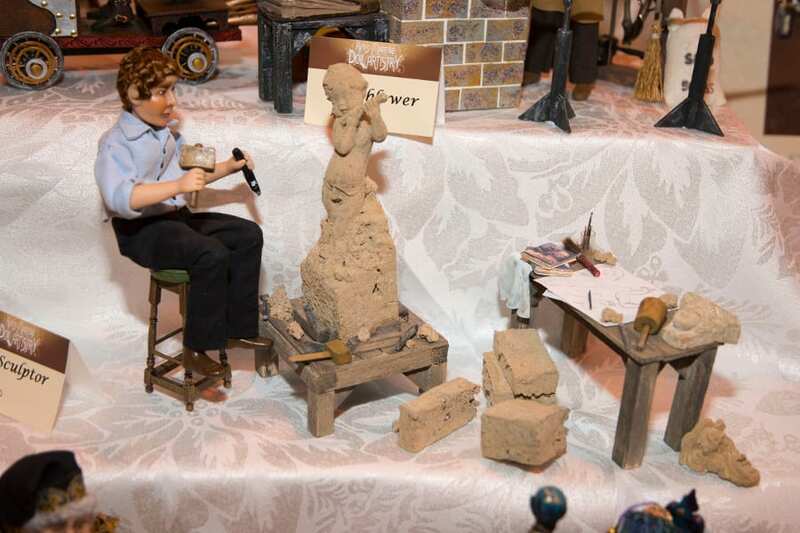 This amazing dolls house show was established in 1983 by Muriel, Bob and son Andy Hopwood of the West Midlands and is dedicated to the incredible hobby of domestic modelling, not just in 1/12th scale but also in 1/24th, 1/48th and even 1/44th – which allows fully furnished dolls houses to fit into normal sized (1/12th) dolls houses. And if you thought dolls houses were for children, then think again. 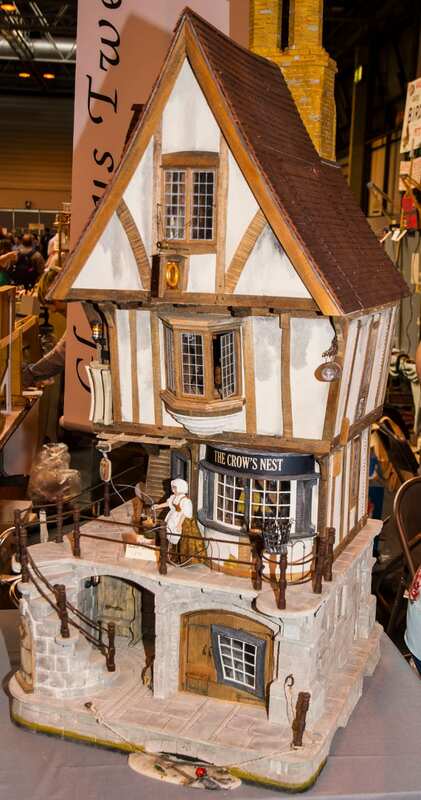 Tens of thousands of discerning adults the world over are enjoying the enchanting world of miniatures. And the hobby is thought to account for about a quarter of the traditional toy-making sector according to the British Toymakers Guild. It’s a show that will astound you when you see the amazing skills of these craftsmen and women who create the highly detailed and beautiful dolls, dolls houses, dolls clothing, furniture, paintings, rugs, curtains, clocks, accessories, books, foods, pets – everything and anything in fact that you’d find in normal life; all intricately recreated as perfect miniatures. There will be between 150 and 200 different stands, plus workshops and demonstrations where you can try your hand and pick up new skills. You’ll find all the materials and equipment you need for the hobby whether you’re an expert or just thinking about giving it a go. Organiser, Andy Hopwood says: “This weekend we will have all the top quality craftsmen that miniaturists have come to expect from Miniatura. Newcomers this time include Lydia’s Dollmaking Supplies with everything the budding maker could wish to inspire them, Michael R Miniatures with some imaginative and exquisitely handmade fantasy creations and At Home With Mrs Hogarth with a range of exquisite wallpapers.